First thing I realized, while driving the new BMW X4 M40i, was: That car is fast. Seriously fast. „Better, Fasten your seatbelts“-fast. On paper it may not look that impressive. But when you get into the seat of an 1.9 tons heavy car that speeds up from 0 to 100 km/h (0-60 mph) in just 4.9 seconds … Uh, that feels really fast! 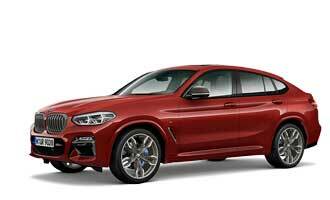 But to be honest: That’s not the point for the BMW X4 M40i. The real thing about this car is, that it is just so good, when you drive it. And because the car is that big, that heavy and also got this sophisticated allwheel-drive you just can go fast with it, wherever you want. Could be a street, a track or even the the next cow trail … Not that I tested it there. But I was on those windy, wacky, dirty streets in the californian boondocks somewhere near Monterey (yes, you might know that city from Laguna Seca Raceway) with the car. And yes, there may be better roads to go on a testdrive. A german Autobahn, for example. But regardless how bad, sunburned or draggled the streets were – the BMW X4 M40i always performed like you might expect – superior. 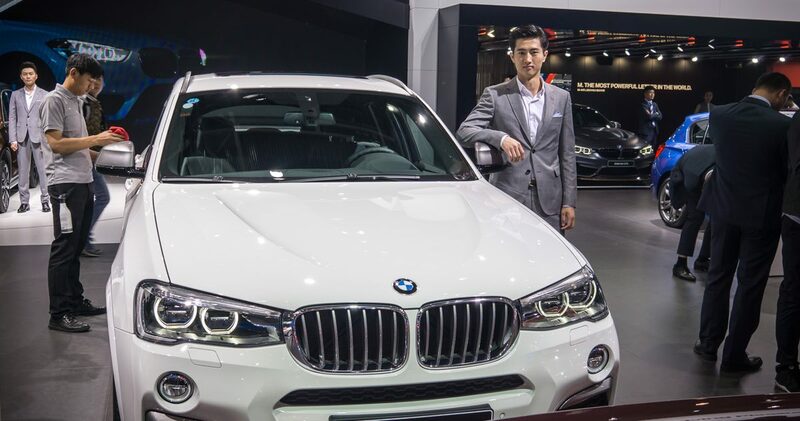 And with this superior attitude the new X4 now shows up in Asia. 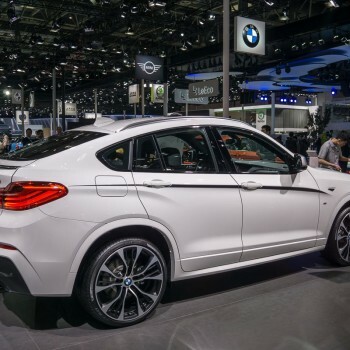 After its market-start in Europe and the US, the BMW X4 M40i debuts at the 2016 Beijing Auto Show. 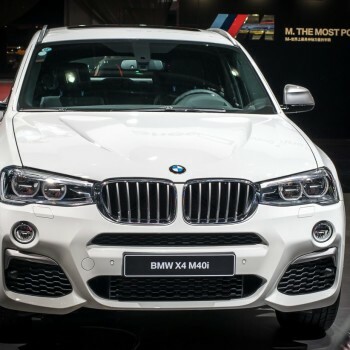 To become a true „M Performance Car“ the BMW X4 was specially tuned: Stronger springs and stabilizers, increased camber on the front axle, the adaptive dampers were specifically tuned to M Performance specifications, larger breaks, and the BMW xDrive four wheel drive system includes a Performance Control. 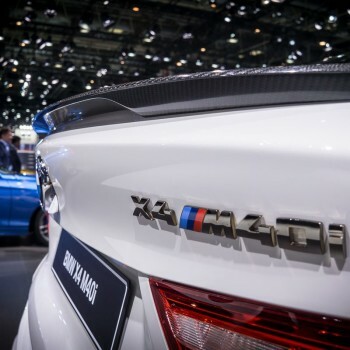 Power comes from the newly developed M performance TwinPower Turbo inline six-cylinder petrol engine, which was built with parts from the engine that works in the BMW M3 and M4. This petrol engine delivers 265 kW/360 hp from its three-litre capacity, providing a maximum torque of 465 Nm.